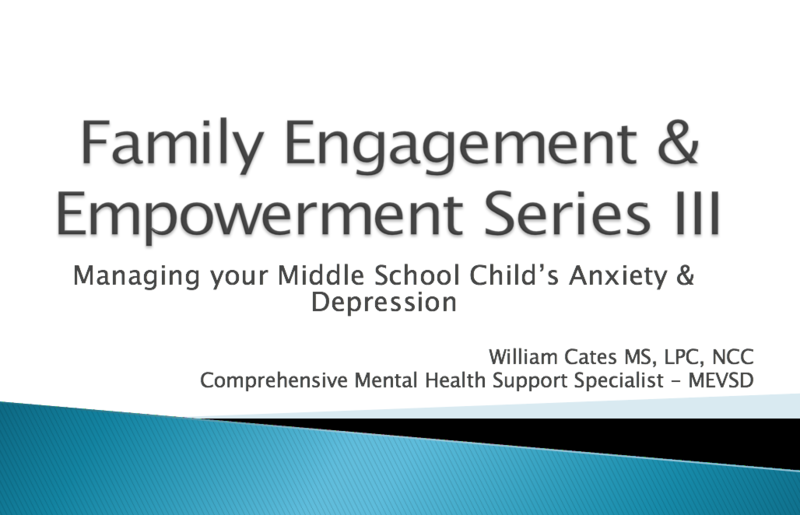 Milford Junior High School's continued its Family Engagement & Empowerment Series and shared "How to Manage Your Middle School Child's Anxiety & Depression" on March 20 at the junior high school. The main presenter was the district's Comprehensive Mental Health Specialist William Cates MS, LPC, NCC. 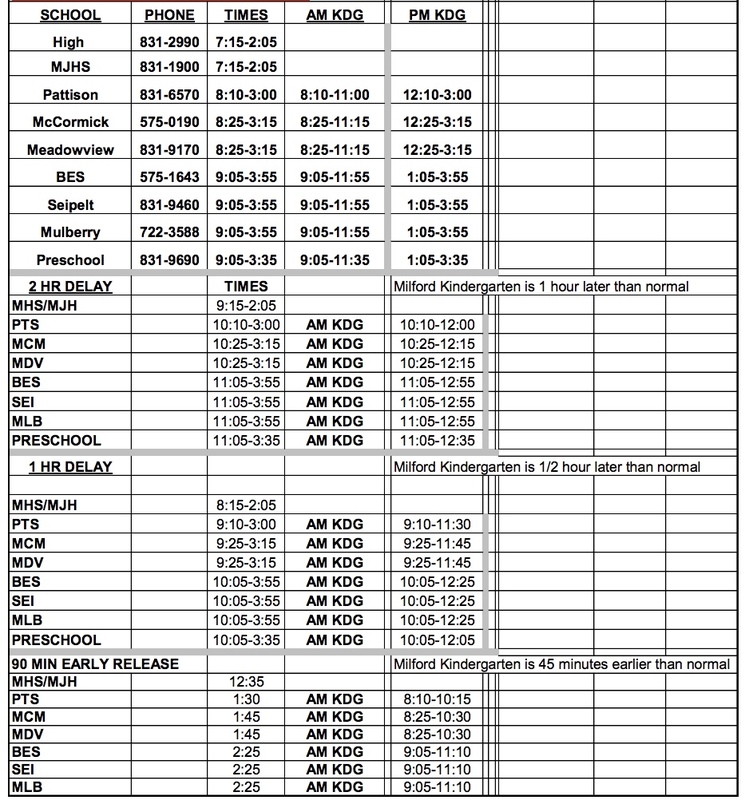 Below is a link to view Mr. Cates presentation.